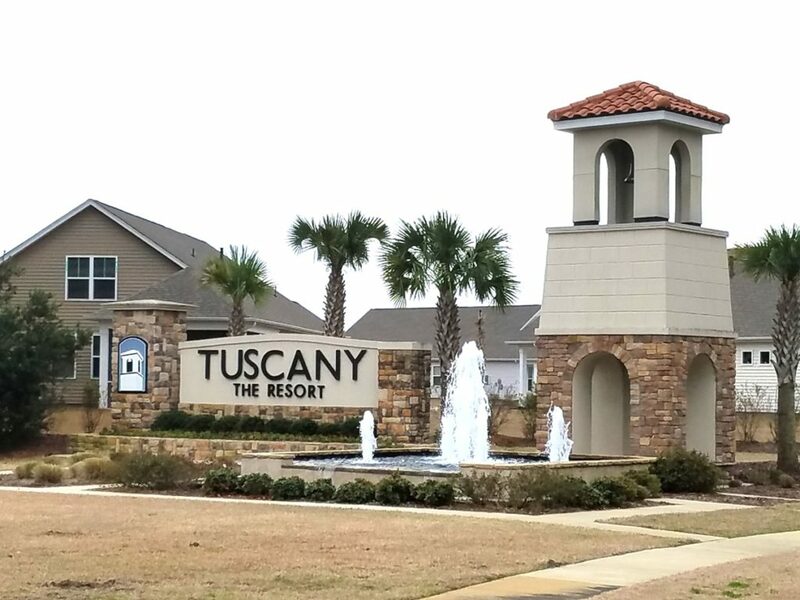 Tuscany is an amazing and unique community in the Carolina Forest section of Myrtle Beach. It offers several different communities under their master name, such as Lucca, Carillon, Carrara, Savona, and Tuscany of Carolina Forest. Tuscany in Carolina Forest comes with homes, condos, and town homes as well. The floorplans consist as low as two-bedroom floorplans, and go as high as 4-bedroom floorplans. The square footage varies from around 1200 square feet to as high as 3400 square feet. If luxury living is what you are looking for, then this is the place. 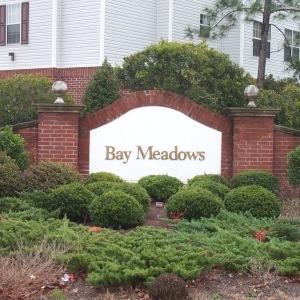 This is a one of a kind community in Carolina Forest, offering very low HOA fees. The club house as Tuscany is unmatched along the grand strand so far. Offering more than one pool and one being an oversized resort style pool, a fitness center with state-of -the-art-equipment, a room for aerobics or Zumba, a game room, and an amazing movie theater, tennis courts, 10 miles of walking and biking trails, 40 acres of lakes to fish, and landscaping is included as part of the HOA amount. Tuscany offers gated communities or not, you decide. When you move into Tuscany, leave the lawn mower and the snow blower behind! You will be adopting the beach life! Tuscany of Carolina Forest is in a perfect location. 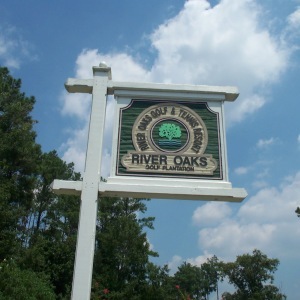 The community is located right off highway 31 and close by highway 501 as well. So you are centrally located to everything along the Grand Strand. Also, Tuscany sits inside one of the top School Districts in Horry County, actually the entire state of South Carolina. The Carolina Forest School district has set the standards high for tomorrow’s leaders. Another great thing about Tuscany’s perfect location is being so close to the Blue Atlantic Ocean. 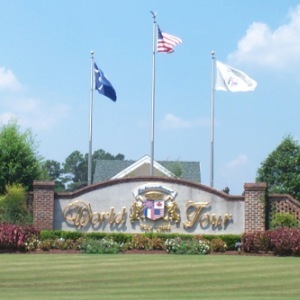 Also, everything is a short drive up the road to the multiple golf courses surrounding the Grand Strand. Plus, there is some of the best shopping, amusements & attractions, and some of the nearly 1500 restaurants available for any palate. So, if you are looking for getting a wonderful deal for some of the best real estate by the sea, this could be your new paradise. Call one of the Willis Team Professionals today. We will be more than happy to show you a different lifestyle for living here by the beach. We can also show you how we are rated as the top agents on the beach!